Famed for the Spanish Armada and shipbuilding, the city of Ferrol (71.997 inhabitants) has been closely linked to the sea since its origins. 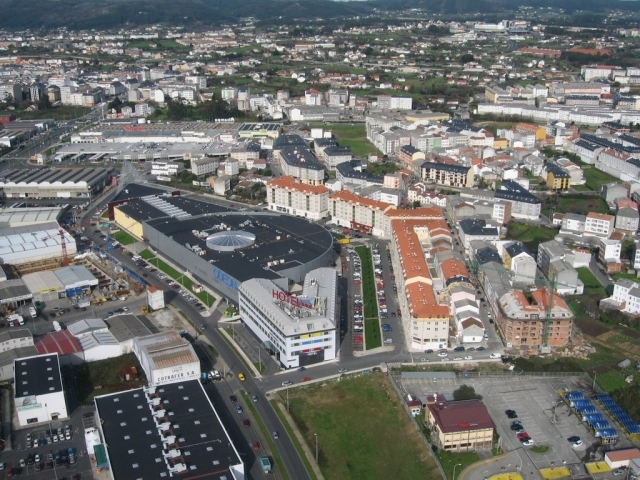 Exalted by and for the service of the Crown in the Age of Enlightenment, the first references to the town of Ferrol dated from the I century, as a Neolithic fortified coastal settlement that became a town for sailors and fishermen, origin of the city. 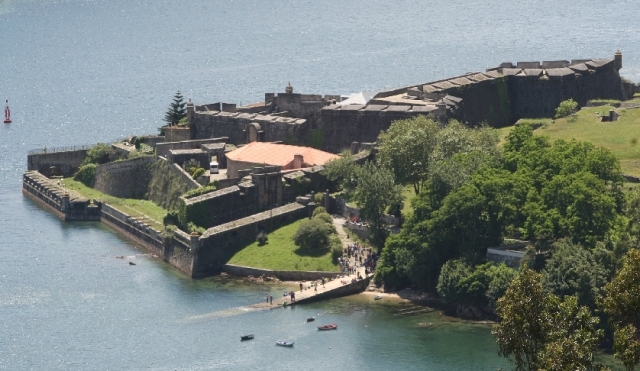 However, the geo-strategic location and uncomparable conditions of the of the Ferrol estuary, drew the attention of the Borbones, the royal family that converted the estuary and port into a arrivals and harbor for the Armada. If you are traveling on the Camino de Santiago or are planning to do so soon, you should know that the distance separating Ferrol from Santiago de Compostela is 117 kilometers.